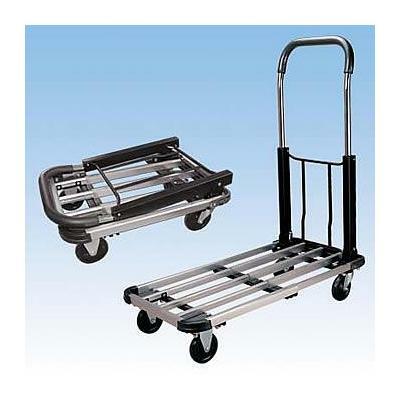 Aluminium Trolleys, Hand Trucks, Convertible Hand Trucks, Ladder Trolleys, Platform Trolley, & Accessories. DELIVERY TO; Sydney, Melbourne, Brisbane, Adelaide, Perth, Canberra, Hobart, Darwin & All Regional Areas. 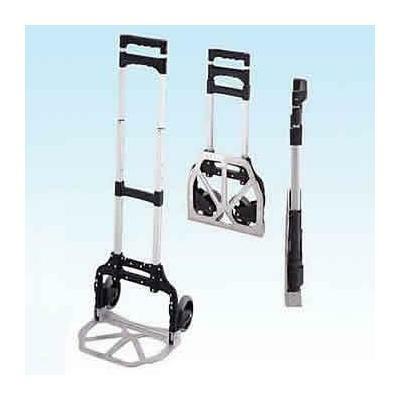 Trolleys Online offer you a huge range of aluminium hand trucks & aluminium trolleys. 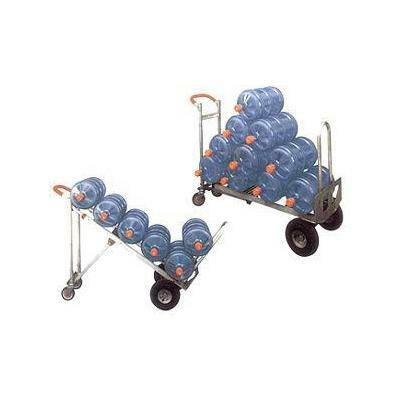 The Trolleys are available in many different configurations and are extremely high quality at unbelievably low prices. The aluminium trolleys and hand trucks suit a variety of applications, both in the workplace and in the home. Prices are VERY competitive and you may order online 24-7. Contact Trolleys Online during office hours on (02)-9706-7832.
pallet trucks, pallet jack, pallet jacks, pallet rack, pallet truck, pallet racks, materials handling, hand trucks, materials handling equipment, folding trolley, hand trolley, hand truck, trolley wheel, folding hand truck, shopping trolleys, hand trolleys, luggage trolleys, cart laundry, folding trolleys, trolleys for sale, collapsible cart, foldable trolley, sack trolley, shopping trolly, trolley manufacturers. Visa, MasterCard, Cheque, Money Order, Direct Deposit. 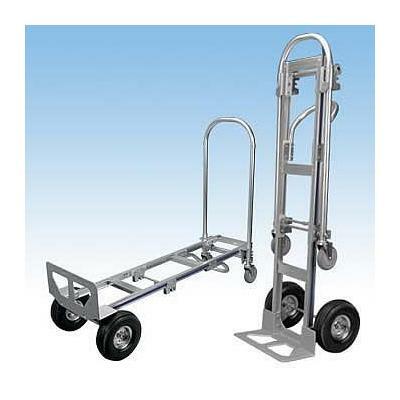 Hand Trucks, Folding Hand Trucks, Aluminium Hand Trucks, Platform Hand Trucks, Convertible Hand Trucks, 2 Position Hand Trucks, 3 Position Hand Trucks, Trolleys, Folding Trolleys, Aluminum Trolleys, Ladder Trolleys, Ladder Carts, Platform Trolleys, Folding Carts, Collapsible Hand Trolley, Accessories & Spare Parts.